Your child will be the cutest cape crusader in all or Gotham, or at least your neighborhood in this Batman toddler costume. 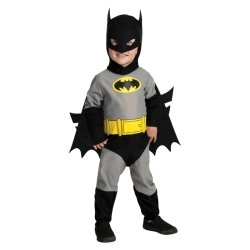 The Batman toddler costume is colored as pictured. Costume includes jumpsuit, headpiece, and removable cape. 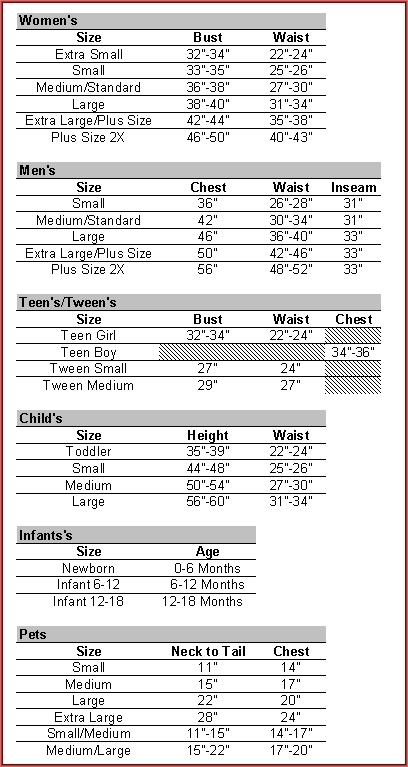 The Batman toddler costume is available in child size toddler.